Lupe Fiasco has revealed the artwork for his next single from Food & Liquor II: The Great American Rap Album Pt. 1. “Lamborghini Angels” is the next track and Lupe warns that it may be offensive to some people. 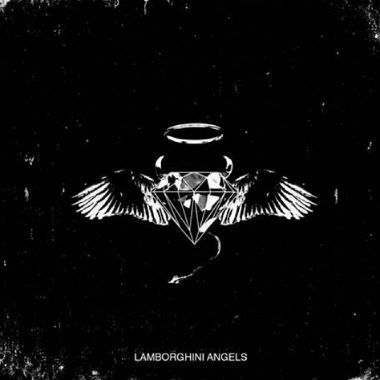 “Warning: if you are easily offended or religiously sensitive DO NOT listen to Lamborghini Angels. Contains very disturbing content,” tweeted Lupe. “Listener discretion is thoroughly advised.” Enjoy.